Follow me over to Facebook and check out my current contest! 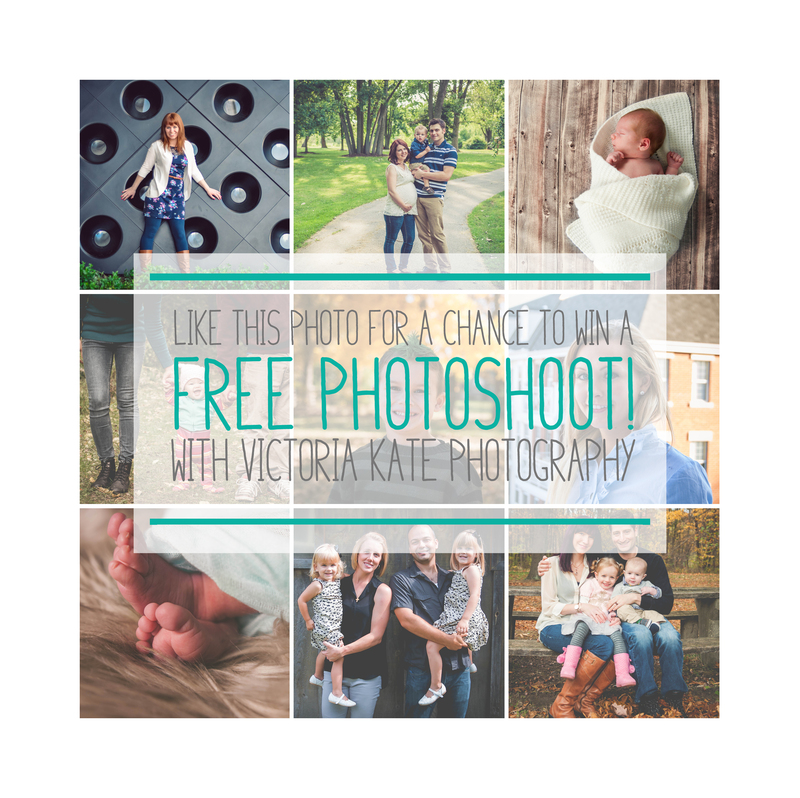 Win a FREE PHOTOSHOOT with me! !